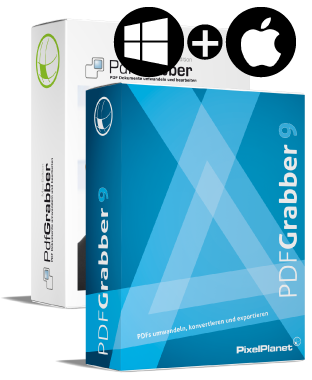 PdfGrabber is the perfect PDF converter for macOS. 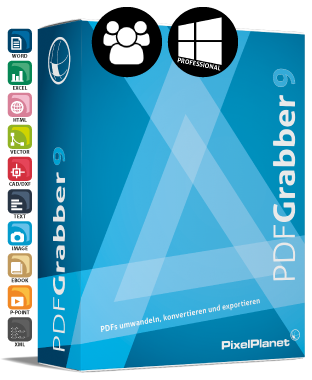 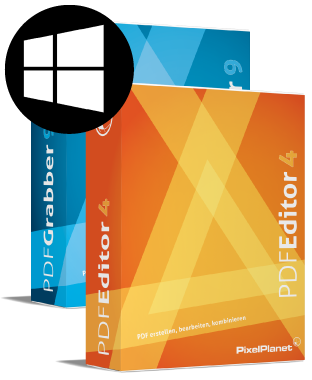 PdfGrabber Mac-Edition converts your PDF documents into all well-known (Office) formats, e.g., Word, Pages, Excel, Numbers, PowerPoint, Keynote, DXF, AutoCAD and many more. 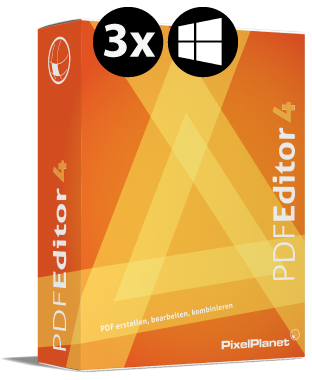 Furthermore, the images contained can be saved or convert entire PDF pages into an image. Find a complete feature list here.